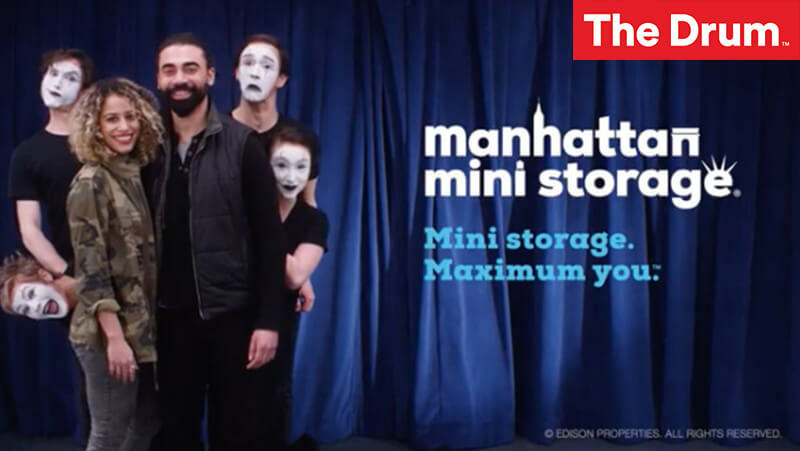 NYC-based self-storage operator Manhattan Mini Storage has once again applied outside-the-unit thinking to its advertising. Aruba is taking tourists beyond the beach with its new tourism campaign, which is using local voices to distinguish Aruba from other islands. 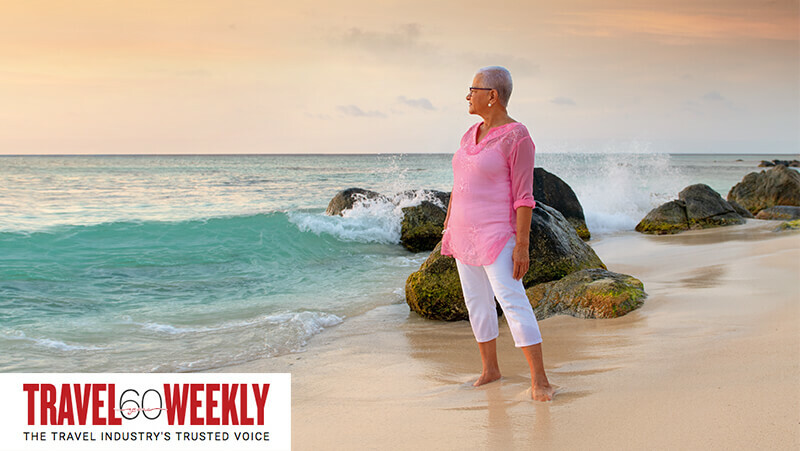 As fall approaches, it seems that The Drum’s readers are already looking for an island getaway to Aruba, as the global tourism destination’s latest campaign was voted the US Creative Work of the Week. 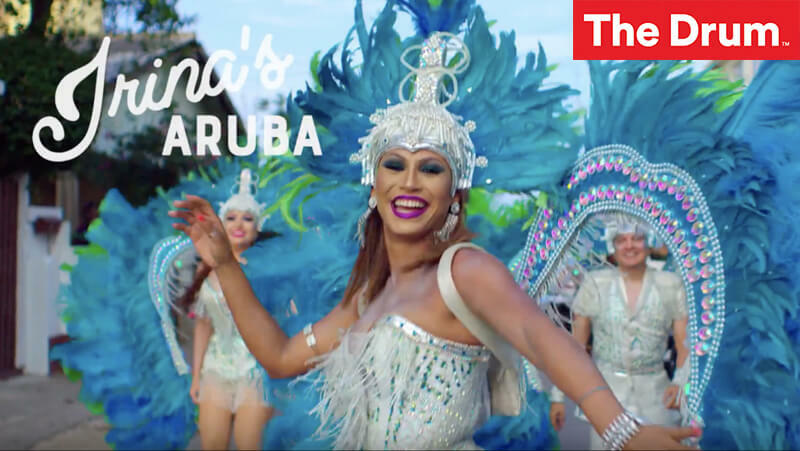 Aruba has a new North American marketing campaign that features locals telling the island’s story. 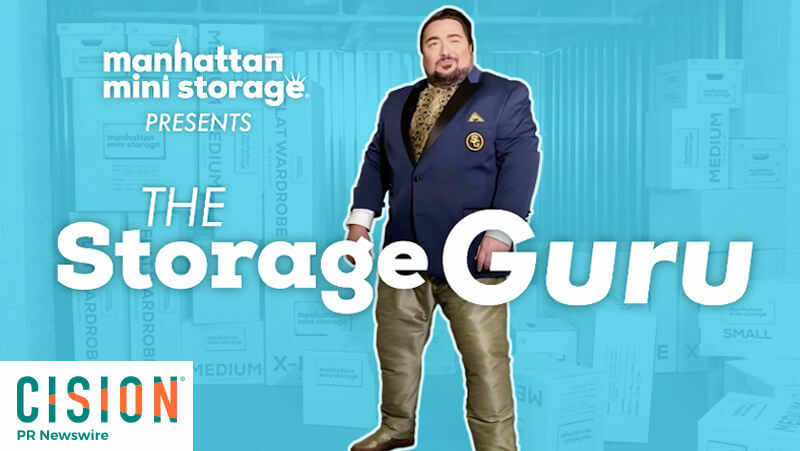 Concept Farm is awarded the 2018 Most Effective Travel & Tourism Campaign! 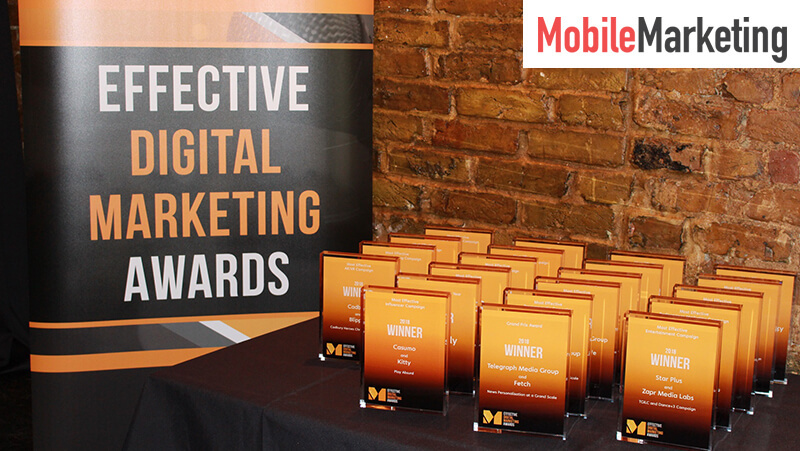 2018 Effective digital marketing award winners revealed. 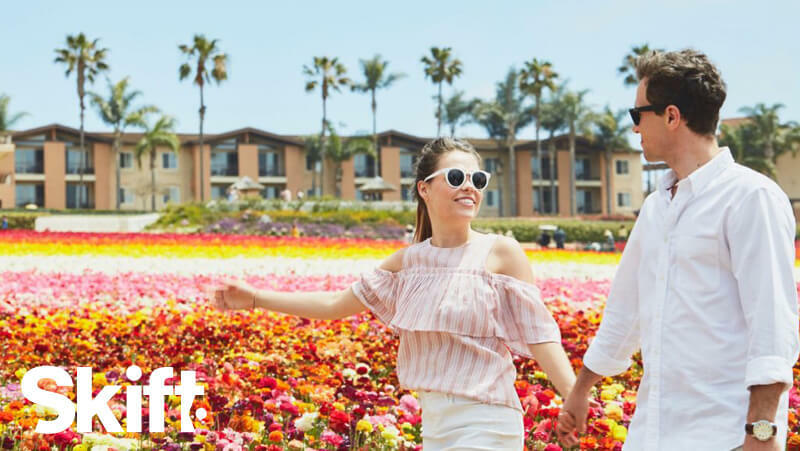 Concept Farm’s “Authentic Aruba” campaign was honored with being one of four Trends defining Tourism Marketing in 2018! !